Posidonia PCS is the comprehensive digital platform that allows the intelligent and safe exchange of information between public and private entities involved in port activities in order to improve the competitiveness of the port community. The final goal of Posidonia PCS is to optimize, manage and automate port and logistics processes through a single data presentation. Posidonia PCS accepts different formats for the electronic data exchange, making it easy for the agents involved in port operations to transmit the relevant information through a direct integration of their management systems. It saves time and ensures the quality of the data. 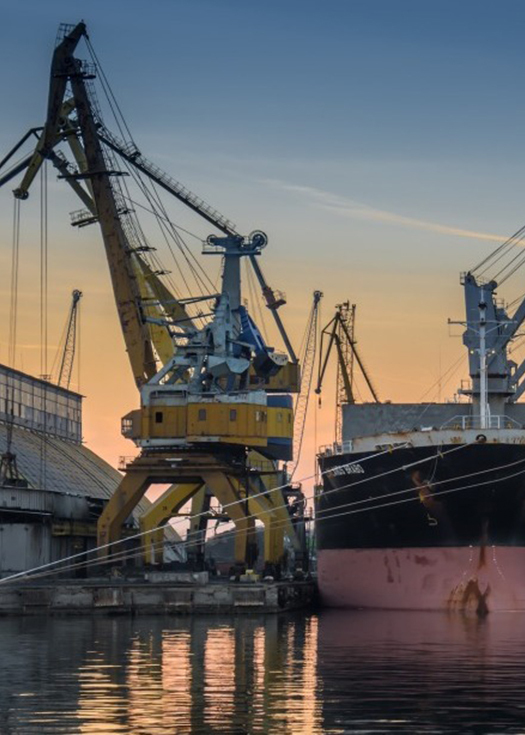 Posidonia PCS allows the integration of the port community for a full management of port calls, single window, cargo manifest and summary declarations, dangerous goods manifests, phytosanitary inspections, etc. It enables the connectivity among the different port agents within the port’s logistics chain: Port Authority, Consignees, Stevedores, Freight Forwarders, etc. Confidential and safe message exchange between the agents involved. Support for different formats such as XML, EDI, etc..
Configurable system with quick adaptation to the requirements of each Port Authority and its users. Advanced access management: Access levels by company, operator, logistics chain,… All made by an specific ad-hoc application. Complete web services layer to facilitate the integration and communication with external systems, such as PMS, Port Authority, etc. 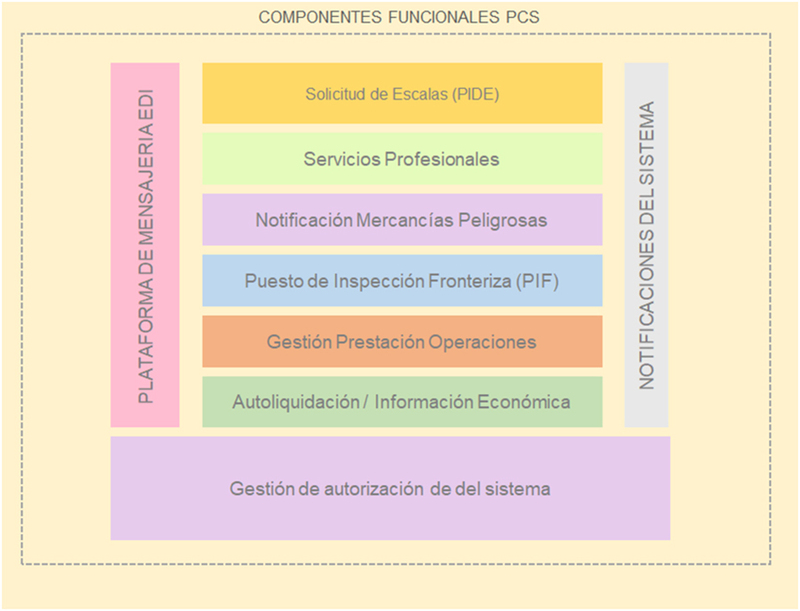 Integration of a variety of automated systems from all stakeholders within the port community. Elimination, or significant reduction, of physical movement of paper documents and waiting times at counters and offices. With the Posidonia PCS CLOUD option, we configure and host your Posidonia PCS site in the cloud. This is often the ideal choice for teams who want to get to work quickly and easily, as well as for those who don’t want to worry about the technical complexity of hosting it themselves. Posidonia PCS CLOUD is a high-performance solution for accessing the entire set of services at any time and place, from any type of device; all this in a flexible CLOUD environment, adaptable to the specific needs of each customer, under a MONTHLY SUBSCRIPTION mode. Get started quickly and easily: we set up and host your software site. No servers, no storage, no maintenance: we take care of everything for you. Less investment: Save time and resources for infrastructure, management, personnel and maintenance of your IT systems to focus on your own business goals. Efficiency: Your organization will be more agile and efficient since you will have access to data in real time, in a permanent way and from anywhere. Higher performance: Applications will have the latest updates and will be at the forefront of the latest technologies available, in a powerful and efficient infrastructure for better performance and their operations. With the SERVER option, you host Posidonia PCS on your own hardware and can customize the configuration as you wish. This is often the best option for teams who want to manage all the details of the configuration and are not concerned about the additional complexity of running their own hosting. CAU’s personalised service allows all users of the system to have an advanced assistance service. It includes a help desk service, a knowledge database and specialised personnel in the port business to deal with any type of incident in the operation of the system.